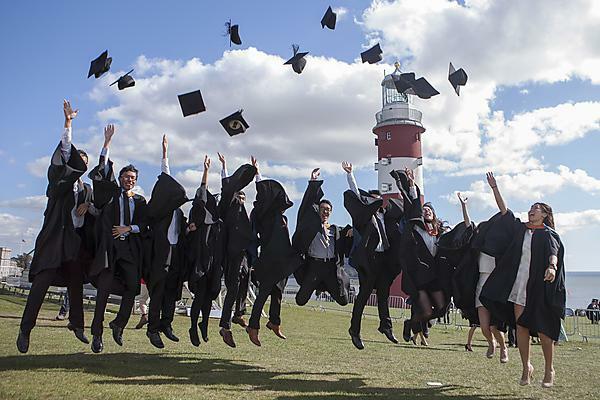 An internship programme at Plymouth University has received £75,000 to strengthen the offer of employability opportunities to their students and graduates, while supporting local small to medium sized businesses. The money has been provided through the Santander Universities scheme, which is a global education and employability enhancing initiative. The internships are managed by Plymouth University Careers & Employability Service, which launched its own graduate recruitment service – Catalyst – last year. The recruitment service offers live access to employer opportunities and vacancies for final-year students and recent graduates, and access to information and training for students and recent graduates in areas such as CV writing and interview techniques. Liaising directly with employers, the service replicates the role of an internal recruitment agency holding pre-selection tests for students and graduates, and setting up assessment centres and recruitment days for the employer to meet and interview the students and graduates. The internships are part-funded by Santander, allowing the university to offer local companies £1,500 towards the cost of staff salary. The scheme also has close links to the University’s Growth Acceleration and Investment Network (GAIN) which encourages small business growth. With nearly 70 per cent of interns recruited through the programme staying with their employer and moving into permanent jobs, and with 4,000 followers on Facebook, Catalyst has no shortage of people interested in working with it. So far, more than 45 South West businesses have benefited through the scheme, and this year, the University will look to support a further 100 interns. Emma Parker, University Relationship Branch Manager, Santander. We want to build on our strategic alliance with universities benefitting both students and the local community.